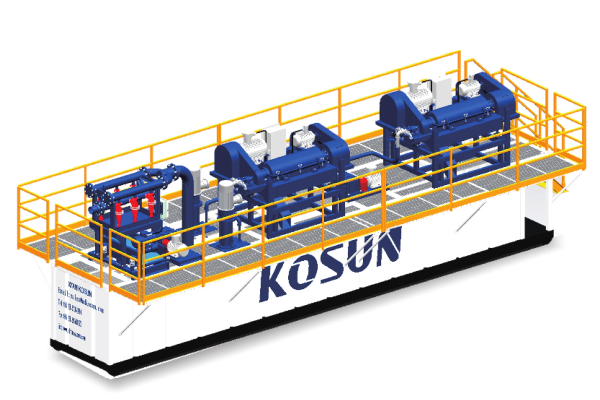 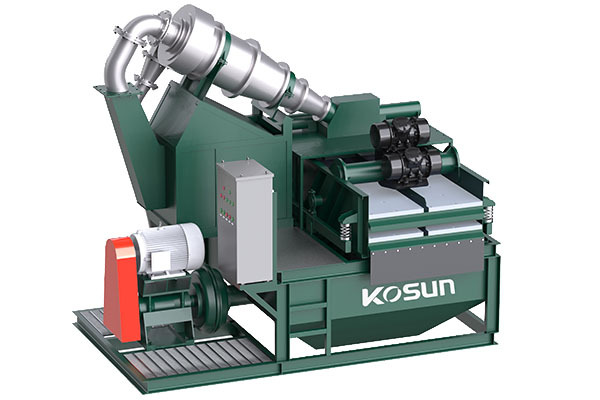 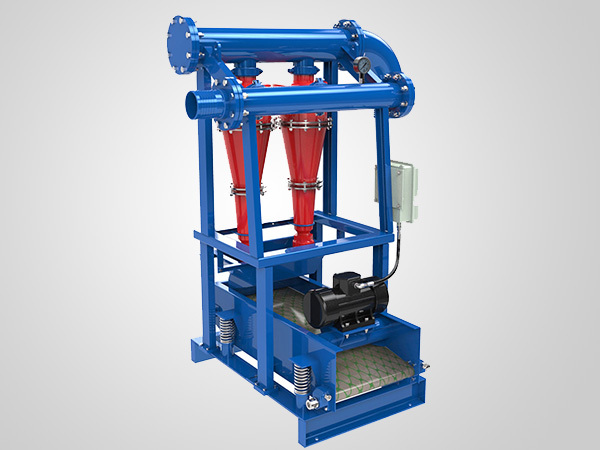 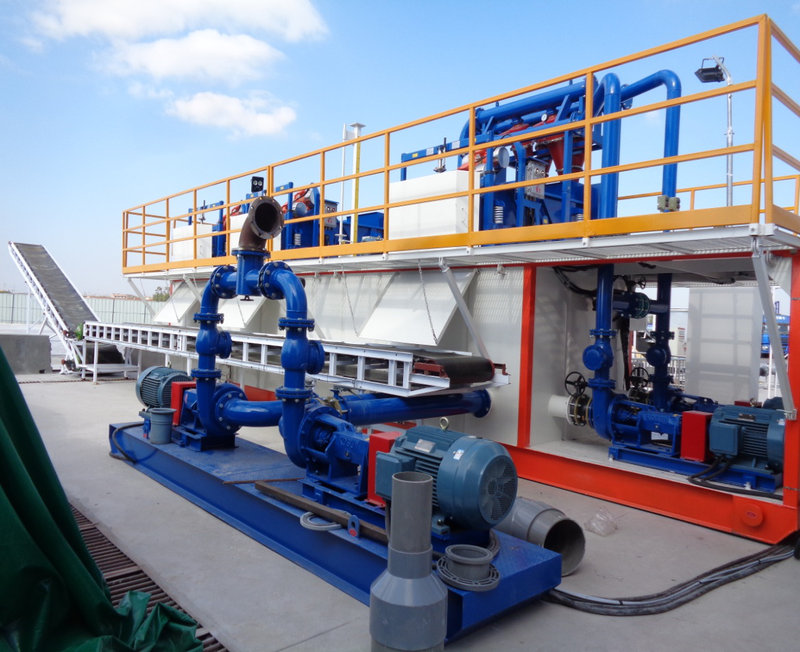 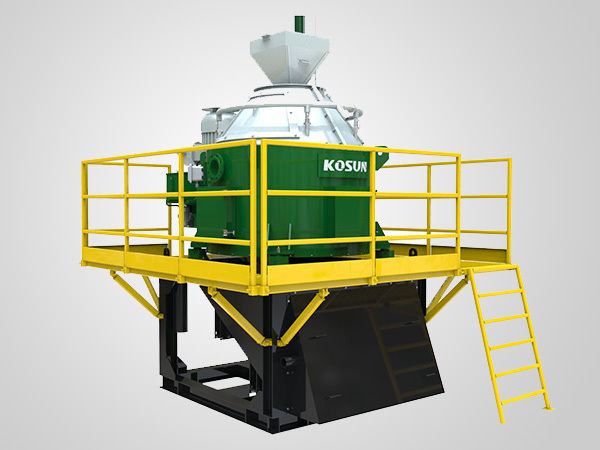 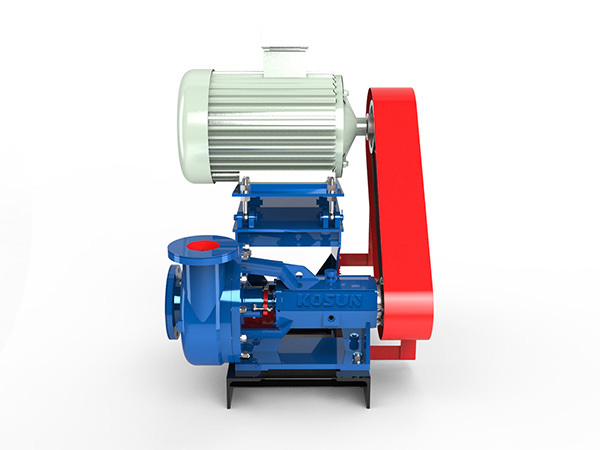 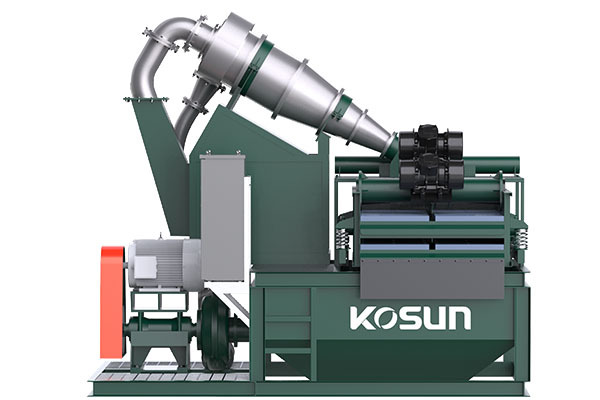 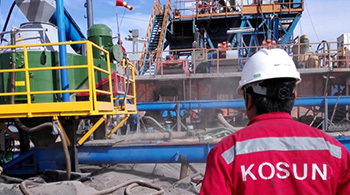 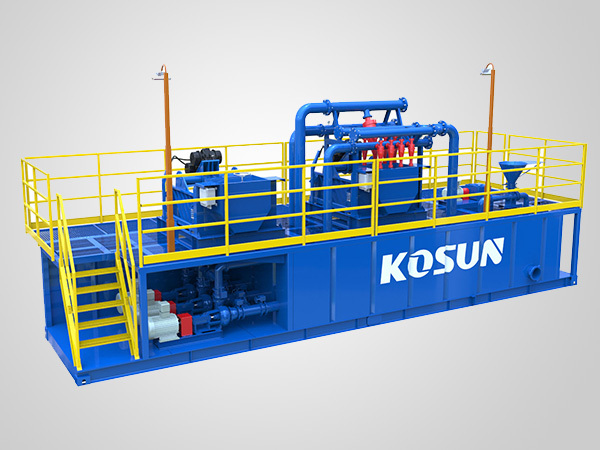 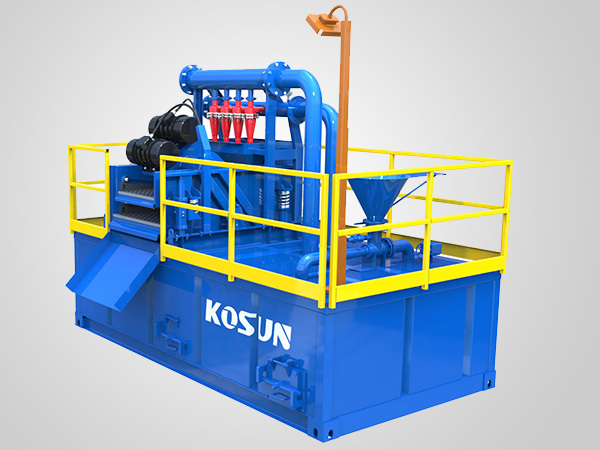 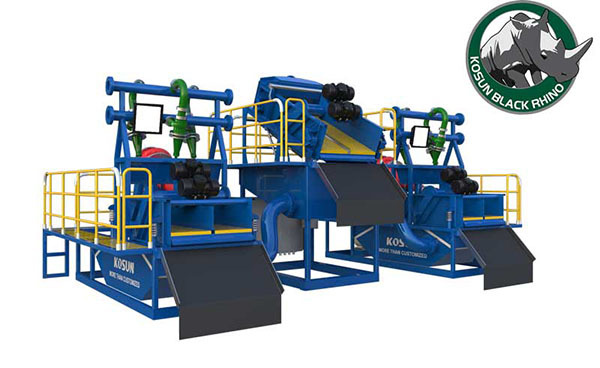 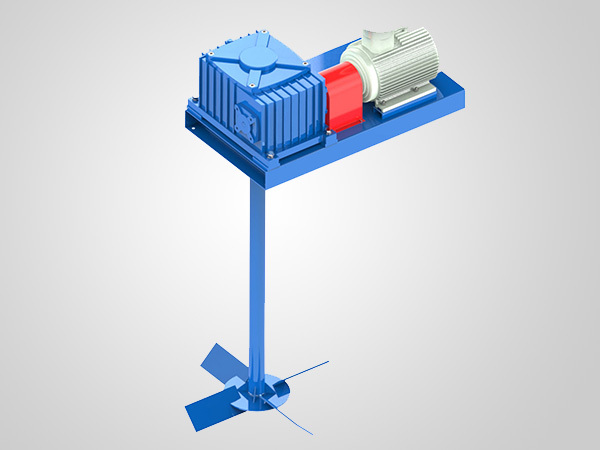 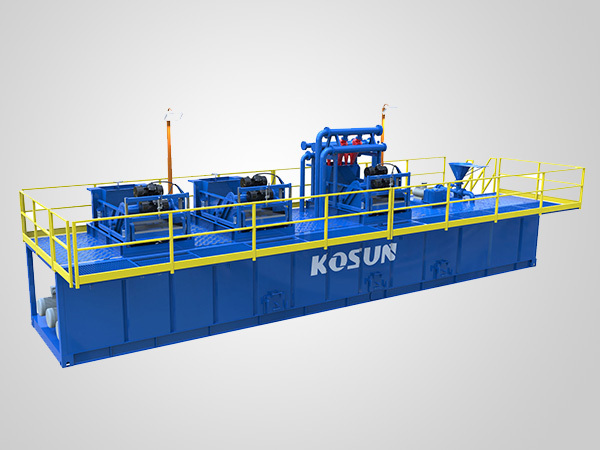 KOSUN KD Series slurry separation system,mud treatment equipment is a modular system construction. 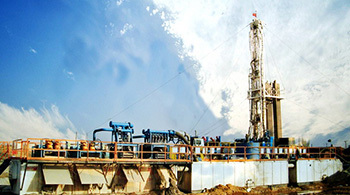 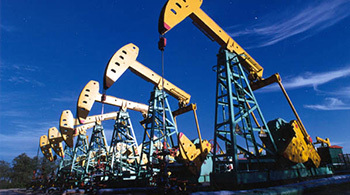 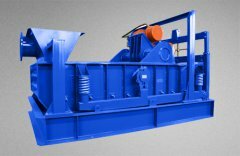 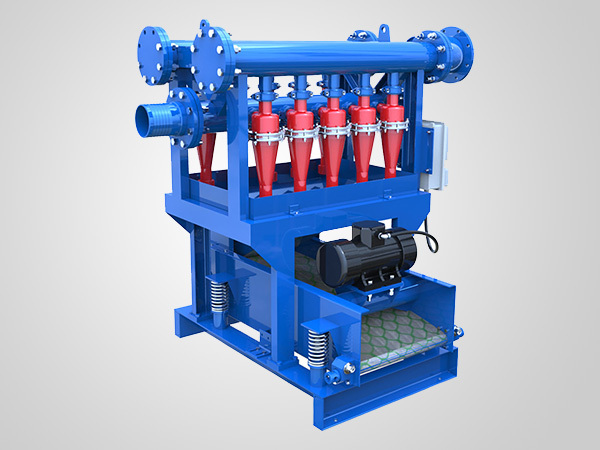 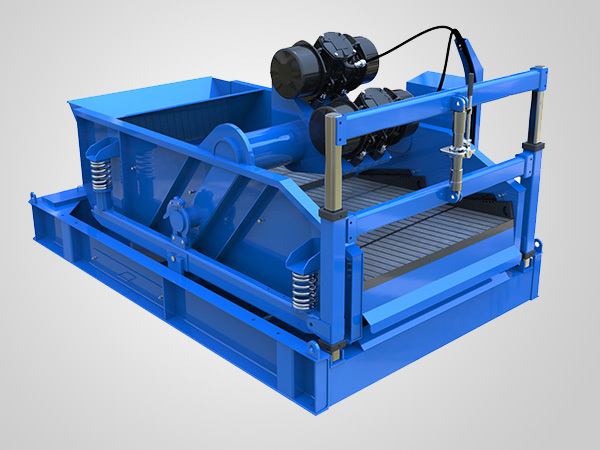 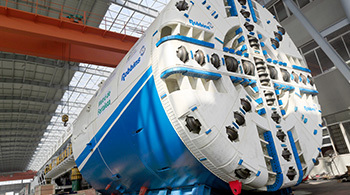 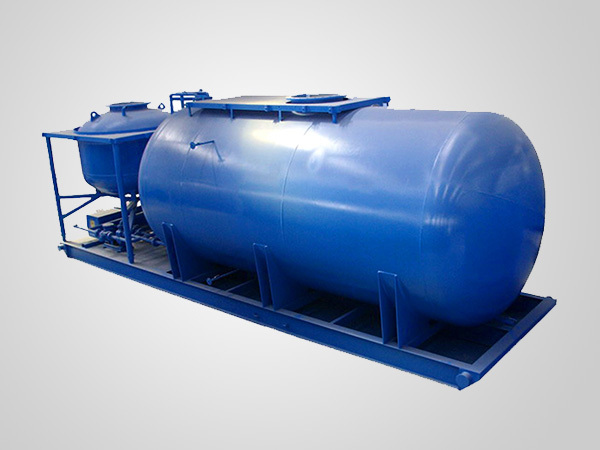 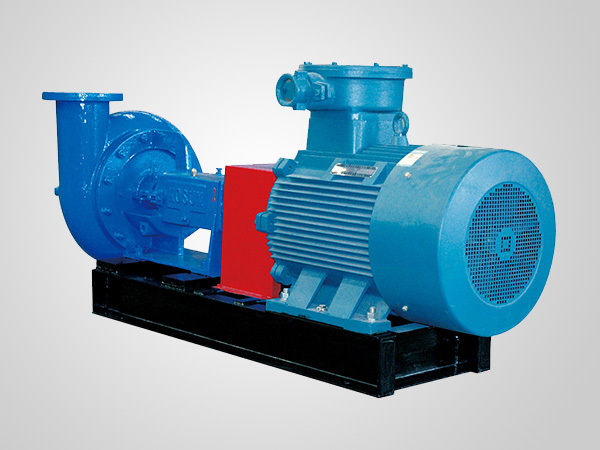 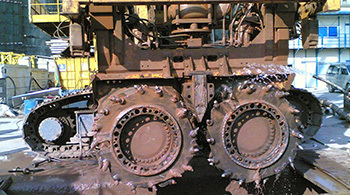 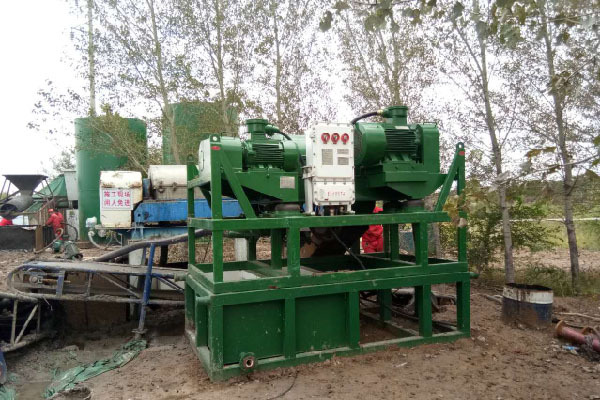 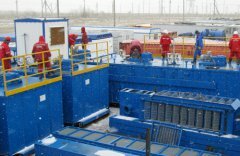 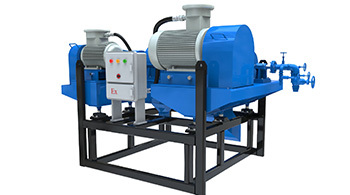 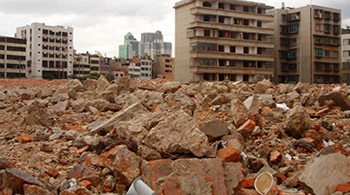 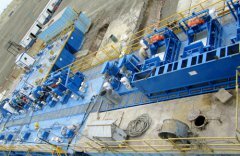 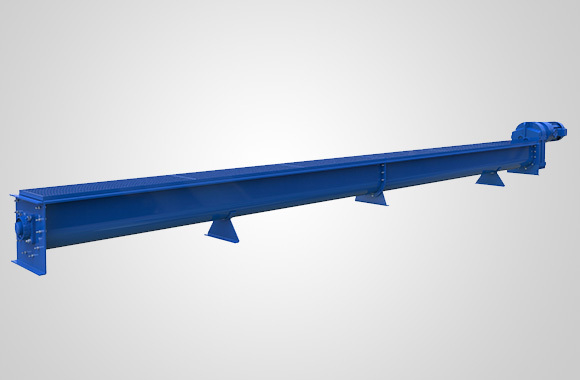 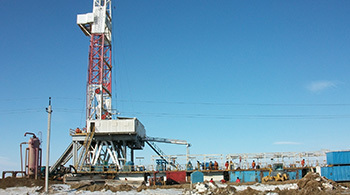 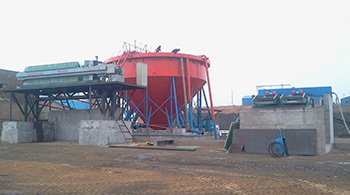 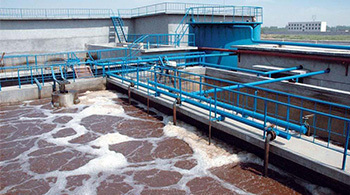 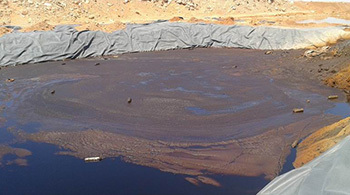 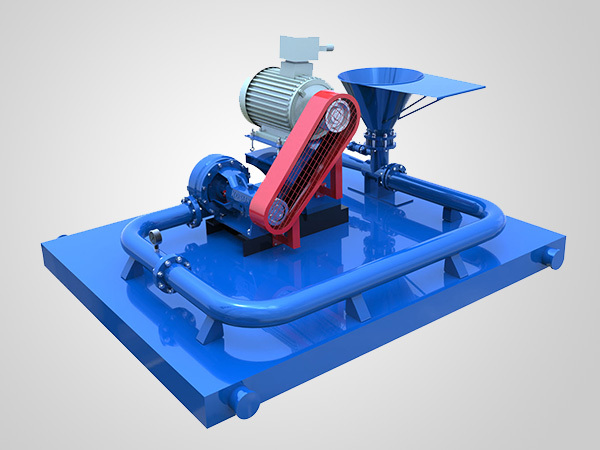 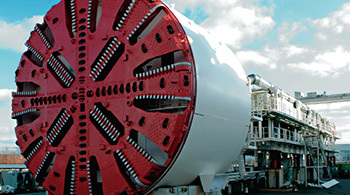 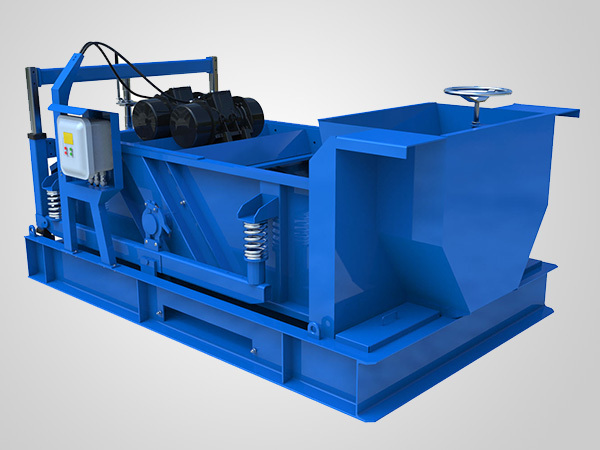 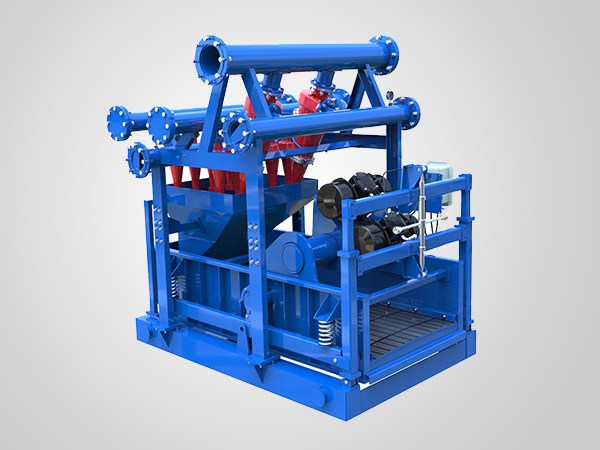 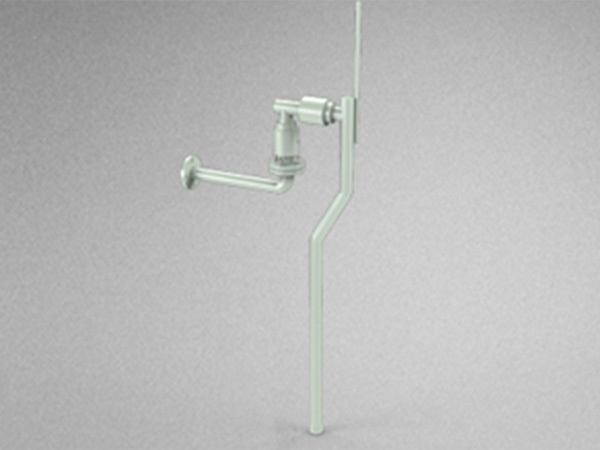 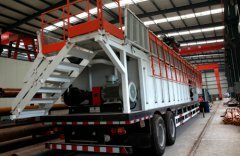 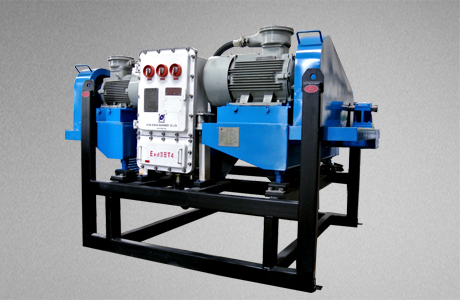 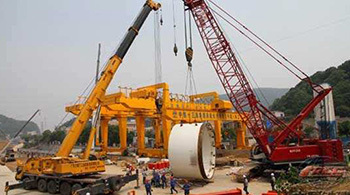 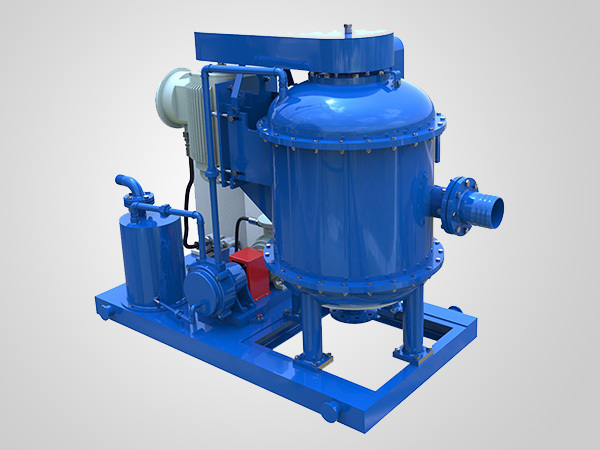 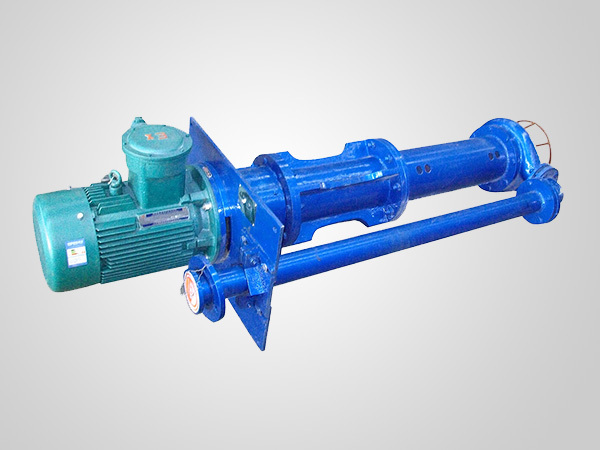 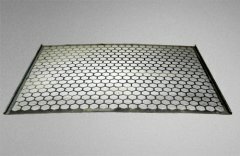 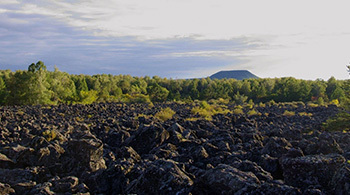 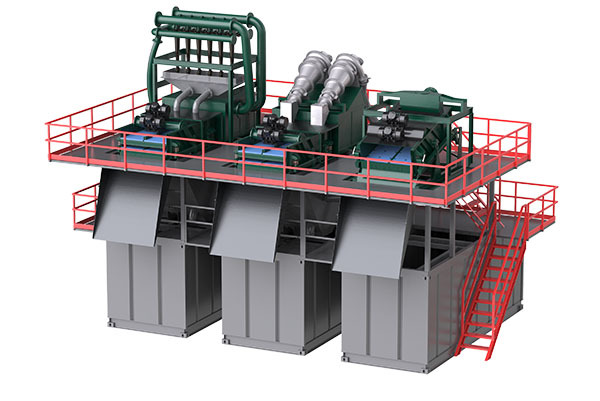 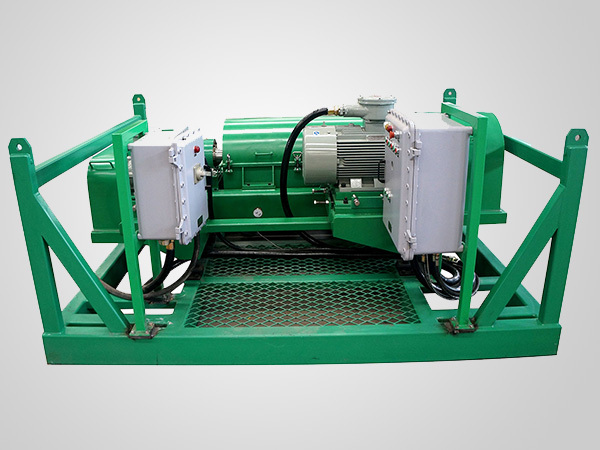 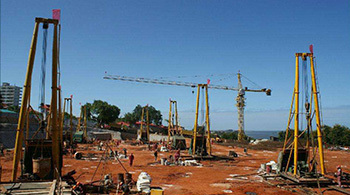 It is designed for the treatment of all kinds of slurries and mud used in common construction techniques. 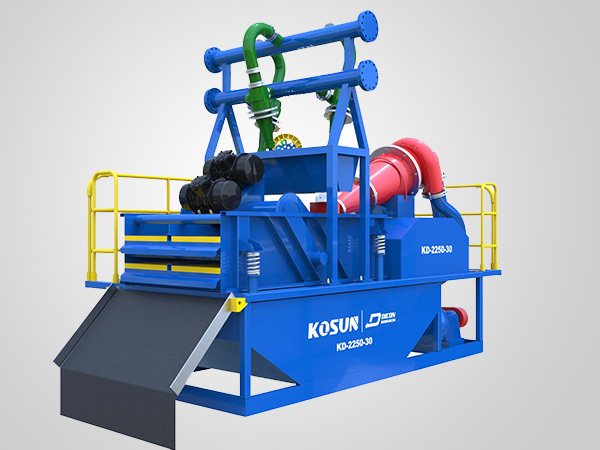 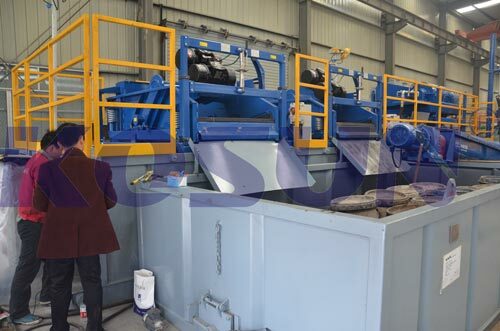 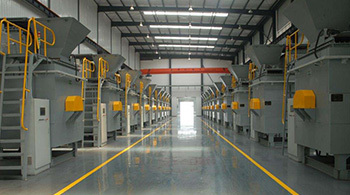 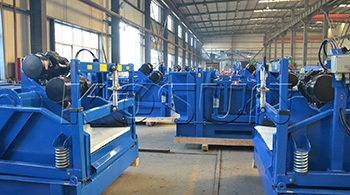 KD Series slurry separation system,mud treatment equipment mainly consists of scalping shaker module,desanding module and desilting module.As a pre-screener, the scalping shaker can remove coarse particles from mud.The desanding module is equipped with desander (primary cyclones) and fine-mesh shaker and mainly removes granulated sand.The desilting module is equipped with desilter (secondary cyclones) and can conduct a fine separation selectively according to the field needs of customers.Mud closed-loop circulating purification mode and lower water content in slags help reduce the environmental pollution. 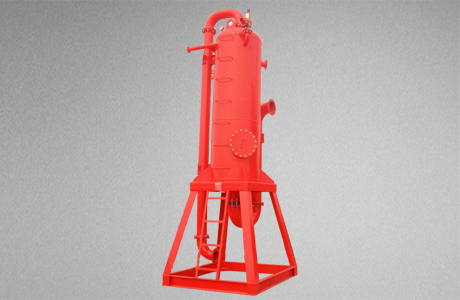 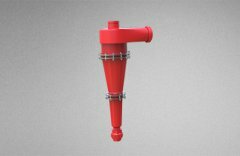 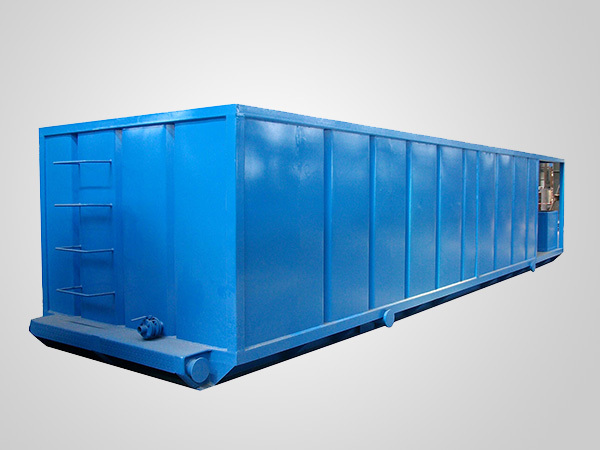 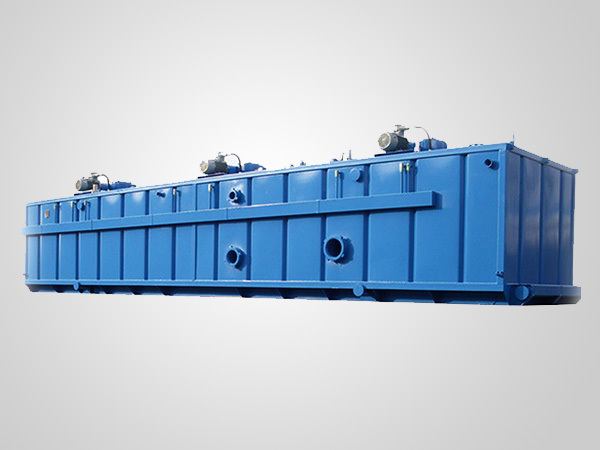 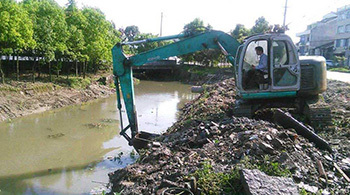 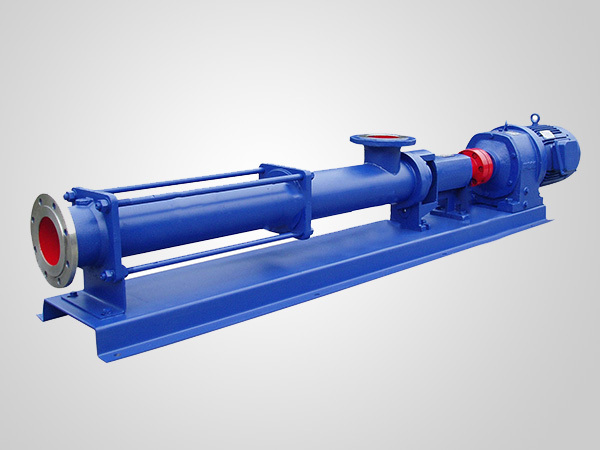 Wear parts of the slurry separation system,mud treatment equipment are of anti-corrosion and wear-resistance, long service life and low failure rate, and the system can be suitable for various severe working conditions.